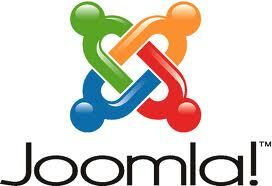 Install Joomla without installing sample data. Do not delete the Installation folder after installation is done. Use PHPmyAdmin to install this SQL file into your Database. If you have created or copied a configuration.php file from configuration.php file-dist due to warning message in beginning of installation page. Just remove ‘configuration.php’ file, and just ignore the warning message. Now you won’t see the ‘Error:the xml response that was returned from the server is invalid’ again. Still it is not working? In order to use SEO URLs, you will need to have the Apache mod_rewrite extension installed. Check your PHP setting from php.ini file, you can check memory limit setting for sure. Edit the php.ini file of your system and set the “memory_limit” to at least 256M or 512M. For shared hosting, you may need to contact your hosting provider to change this setting.